We tailor the teaching of our pupils according to their individual needs, constantly reviewing their progress and keeping parents informed of their performance. Pupils benefit from a differentiated curriculum and in-class support from well qualified teaching and learning support assistants. We are also proud to have achieved the NACE Cymru Challenge Award. Oakleigh House is the only primary school in Swansea to achieve this prestigious award which is given for high quality work by the whole school, teachers and governors, in challenging all pupils, including those with high abilities, to achieve their best. …a fantastic start to all 3 of my children’s education. I have always thought the school’s pastoral care and academic qualities of a very high standard, it has proved to be an excellent start to my children’s school life. 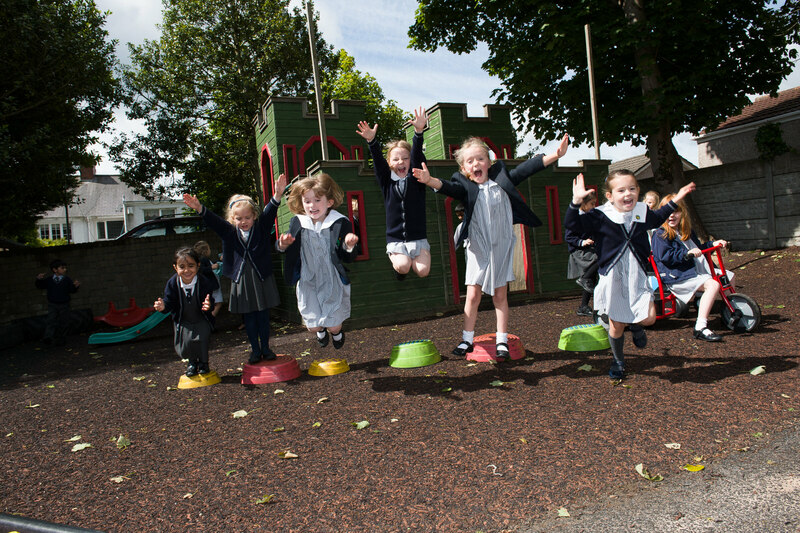 ….I would recommend the school because of the excellent care, attention and holistic approach it gives to its pupils. It has a real family feel and the open door policy is wonderful. The dedication of the staff as a whole is second to none. Each and every child is encouraged to reach their full potential.